UNDER CONTRACT-SHOW--Beautiful brick one and one-half story home with larger lot in great location to schools and shopping. 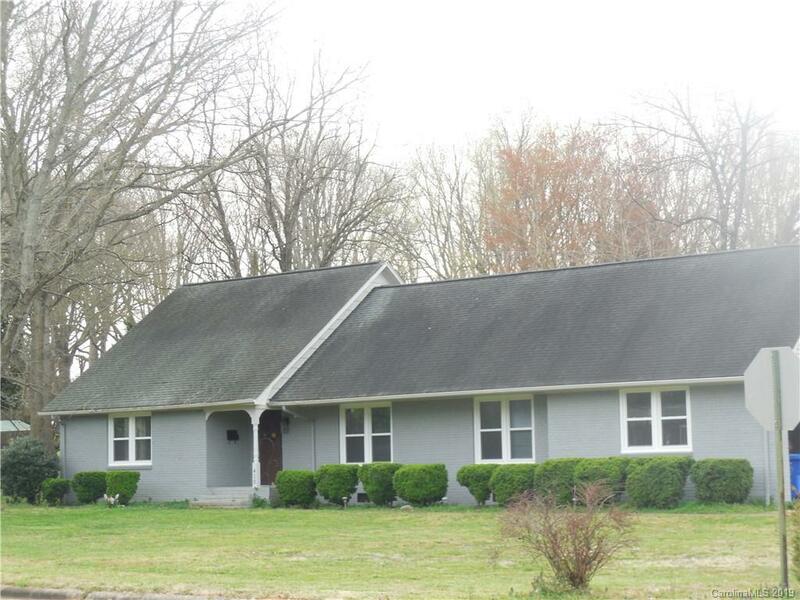 3 Bedrooms and 2 & 1/2 baths on Main level. Enjoy the cozy den off the kitchen with a beautiful brick fireplace including wood stove. Kitchen enhanced by farm sink along with newer appliances. Large utility/laundry room with additional storage and access to the 2-car carport. Upstairs provides a large bedroom with separate full bath along with access to additional attic storage area which could be finished off for extra living area. Larger lot with privacy fenced backyard. Additional lot area located behind fence as well. Backyard is perfect for entertaining with the new deck and pergola. Great opportunity you don't want to miss!